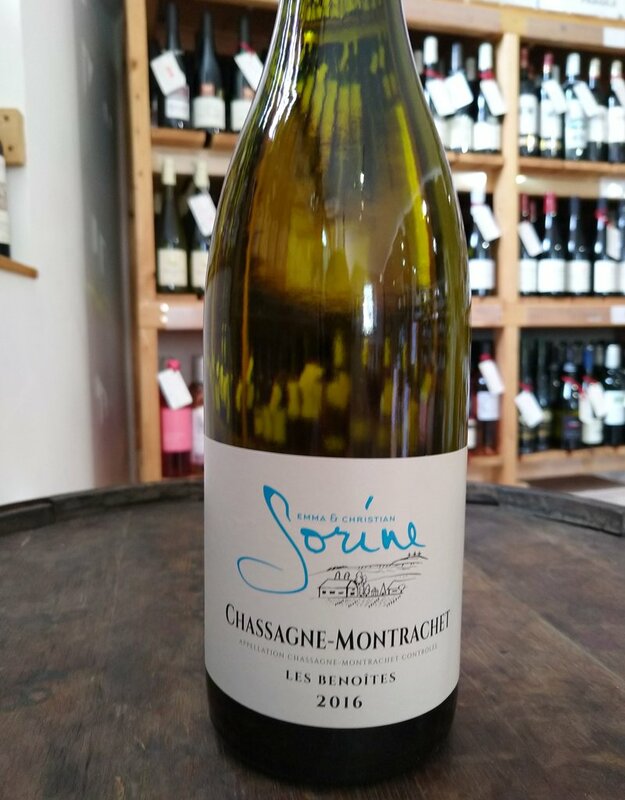 The Sorine estate is owned and run by the heirs of one of the oldest families in Santenay. 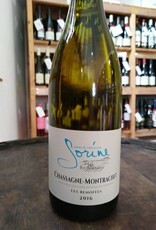 The family estate was rebuilt in 1946 by Jean Sorine and was then taken over by his son Christian in 1990. Today Christian is joined by his wife Emma in the vineyards and winery. With limited vineyards available in Santenay the estate has grown and now also includes some Maranges. The Sorine's have chosen not to gain organic certification however in many areas they would qualify, the aim here being to make wines that are true to their place, and have minerality and purity.